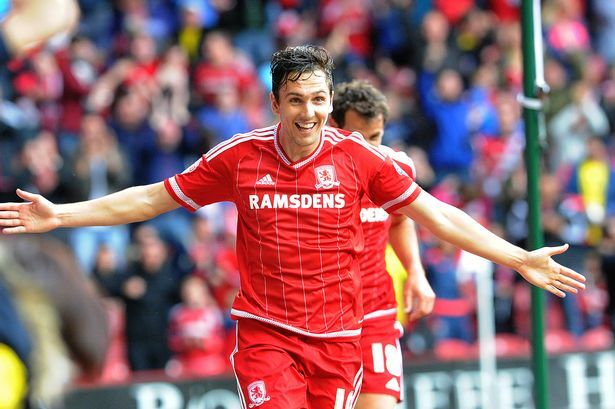 Stewart Downing has been performing with Middlesbrough since July of 2015 after making a move from West Ham United over to his childhood club for a transfer fee which is believed to be in the region of £5 million. The English midfielder has a contract with them that extends until 2019 but it seems like his time at the Riverside Stadium is ending after Garry Monk was selected as the new head coach of the club and more reports are emerging each day involving Downing with a transfer to another team. 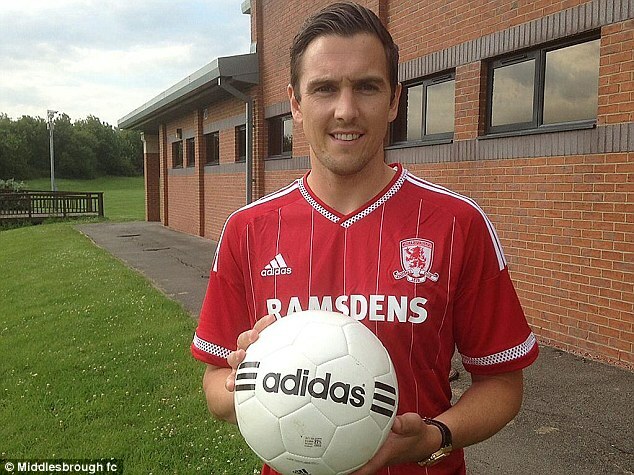 It´s believed that the recently elected coach Garry Monk has plans to re-shape his entire squad and unfortunately for Stewart Downing, it´s rumored that he does not play any important role. During the previous 2016-17 season of the English Premier League, Middlesbrough suffered relegation after finishing at the 19th spot and it was at that point when Garry Monk was unveiled as the new head coach. Garry Monk has the task of returning Middlesbrough back to the Premier League and he even said that it´s a realistic feat to accomplish and will do whatever he can to do it. 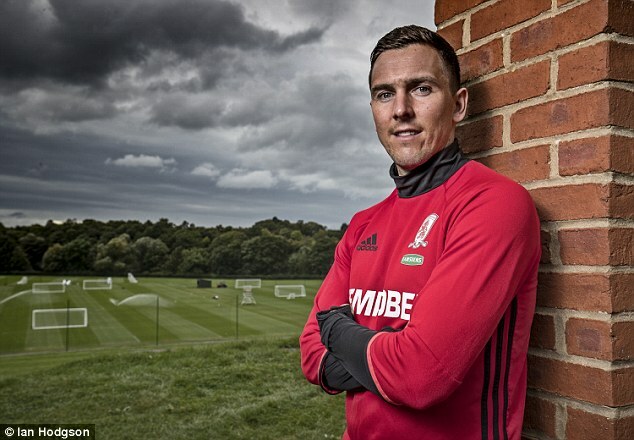 In order to fulfill this task, some players will have to leave the club while others join and unfortunately for Stewart Downing, he is one who is on the verge of making his way out.